Comments: Very well adapted to wet soils and shallow water. 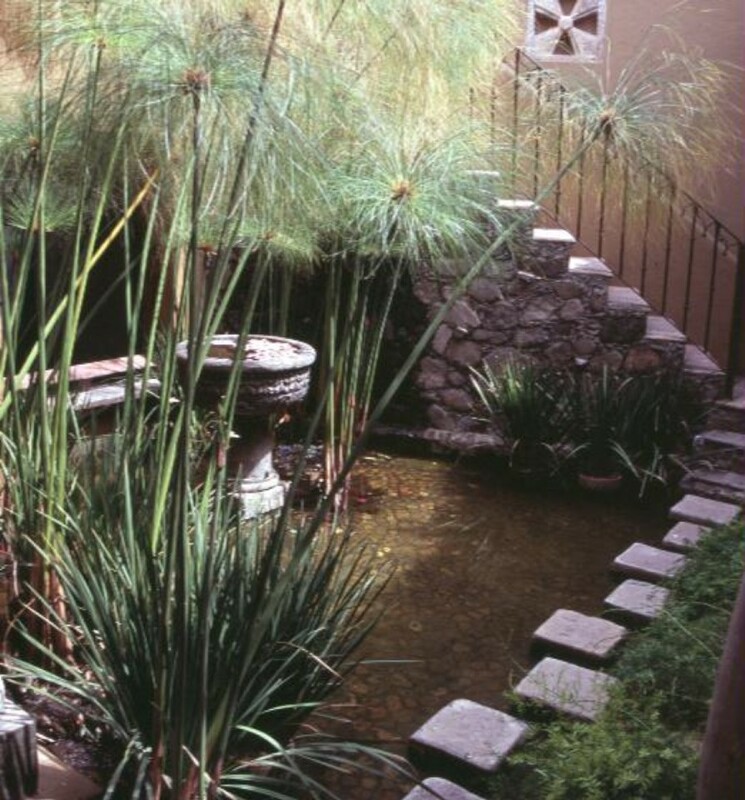 They are outstanding accents in water features in the landscape. Stems can grow to eight feet tall, with exceptionally large leaf clusters. Stem pitch was pressed into paper in ancient Egypt.